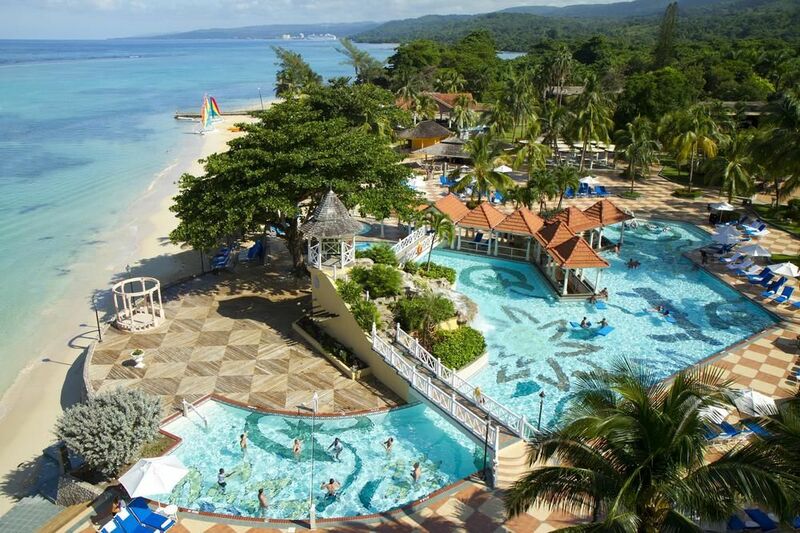 Make lasting memories at the Jewel Dunn;s River Ocho Rios. 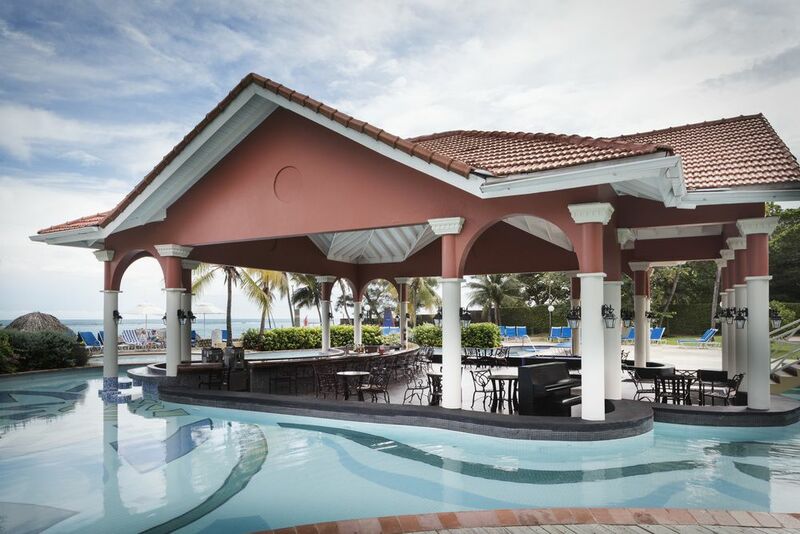 The perfect Jamaican destination wedding resort. We offer everything to make sure you and your guests have the experience of a lifetime.